Bells – The Barley Whine . 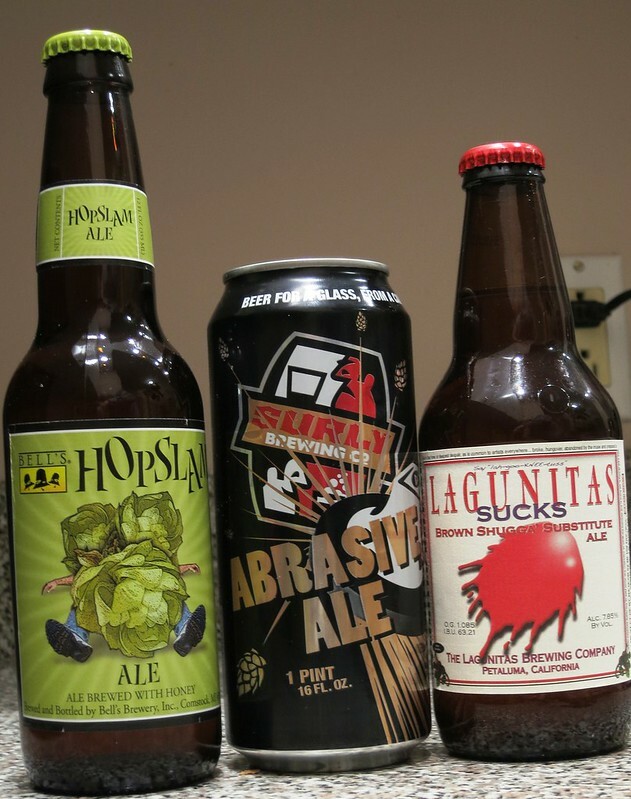 When visiting San Diego earlier this year, a town known as perhaps America’s best beer city based on their invention and output of hugely hoppy IPAs, a surprise came to me. Visiting local bars, I always search for the common denominator between various establishments. Some places will all have the same video game in the corner, or share a dislike for jukeboxes. In Chicago, for decades you could go to almost any bar and find Old Style signage and tap handles. In California’s second largest city, Colorado based New Belgium’s flagship Fat Tire amber is the tie that binds. At local breweries, the hot style nearly everyone has begun brewing, sort of a bigger version of Tire’s amber, is ‘imperial red’ ale. 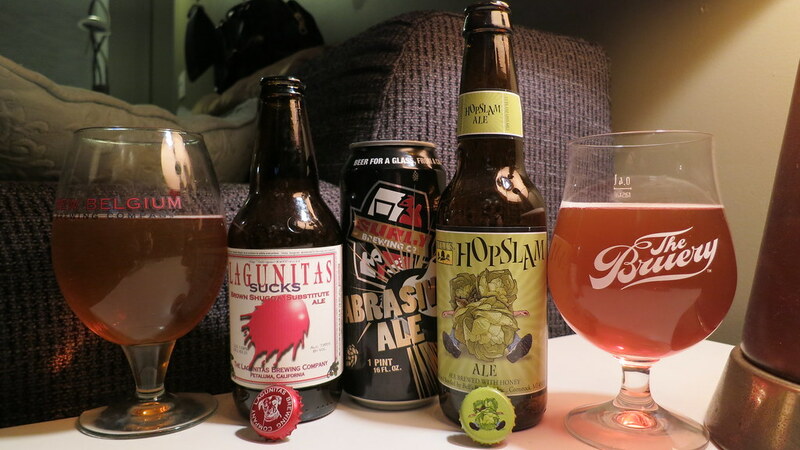 Lagunitas Imperial Red, Port Brewing’s Shark Attack, Alesmith Yule Smith Winter, Green Flash’s Hop Head Red, Ballast Point Tongue Buckler, and certainly many more imperial reds have popped up in recent years in the land that invented west-coast and double IPAs. Bell’s This One Goes to 11 Ale is the newest imperial red ale to challenge the tastes of craft beer geeks.